Put on your seatbelt and your helmet-it's time to drive a race car! 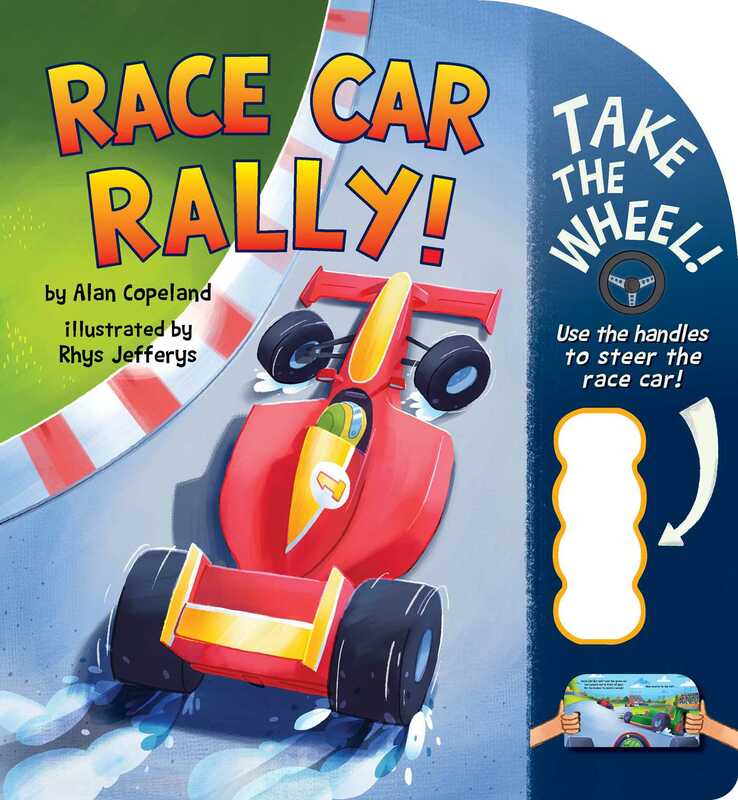 Kids will love using the die-cut handles in this novelty board book to control the race car to steer through the track around cars and into other lanes to try and win the big race! Book Cover Image (jpg): Race Car Rally!